Twelve trips in twelve months might not sound like much, but I know what it’s like to get home on Friday and feel like you just can’t be bothered to leave the house all weekend. Lounging in your pyjamas while you watch TV box-sets and become one of the great unwashed for 48 hours can occasionally be very appealing. And sometimes you do need a bit of down time, there’s nowt wrong with that. But there’s a reason people say a change is as good as a rest. To #take12trips, you only have to commit to doing something once a month. Maybe you’ll overnight in your own city centre or go to a museum you always walk past, but never into. Maybe you’ll drive into the country and spend a weekend at a cute little B&B. Maybe you’ll have a day out to the seaside and take a walk on the beach before scoffing some fish and chips on a battered old bench. Maybe you’ll just go for dinner in the middle of the week to a new place. I love this challenge and her views on travel as a way to shake out of your routine and take pleasure in living life, whether it be trying something new in your own town or sailing across the globe. I also read about her challenge on On the Luce, who’s author, Lucy, is planning a trip to Morocco next month and I can’t wait to read about it! These two great bloggers have inspired me to plan ahead and #take12trips. What has also inspired me is the fact that summer plane fares are incredibly high and climbing, so we have to jump on them now or we wont do it. 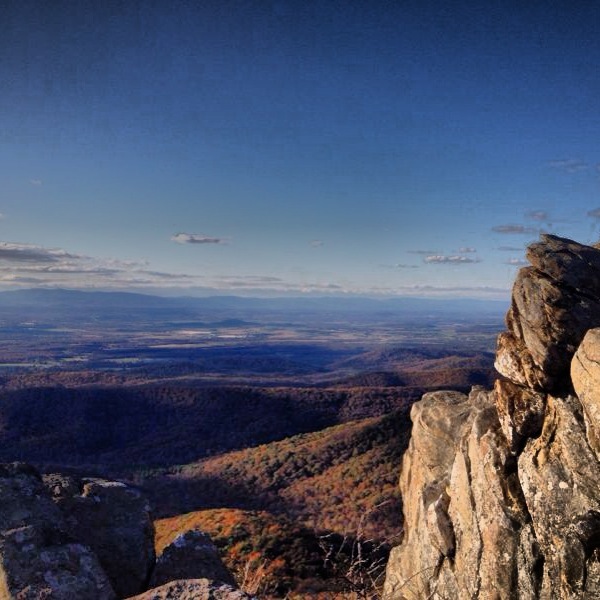 Humpback Rock. My favorite place in the world. 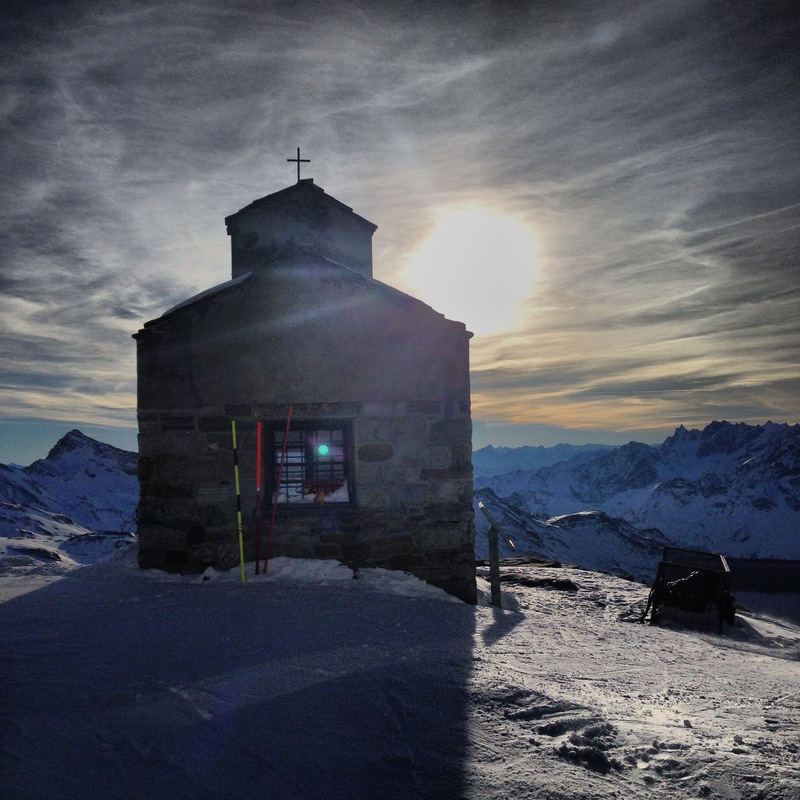 November 2013: Zermatt. We took an overnight bus to the tiny and charming ski town of Zermatt. The town is straight out of a fairytale book and the view from the ski slopes makes you feel like you’re in heaven. A view from the Italian side of the Alps. 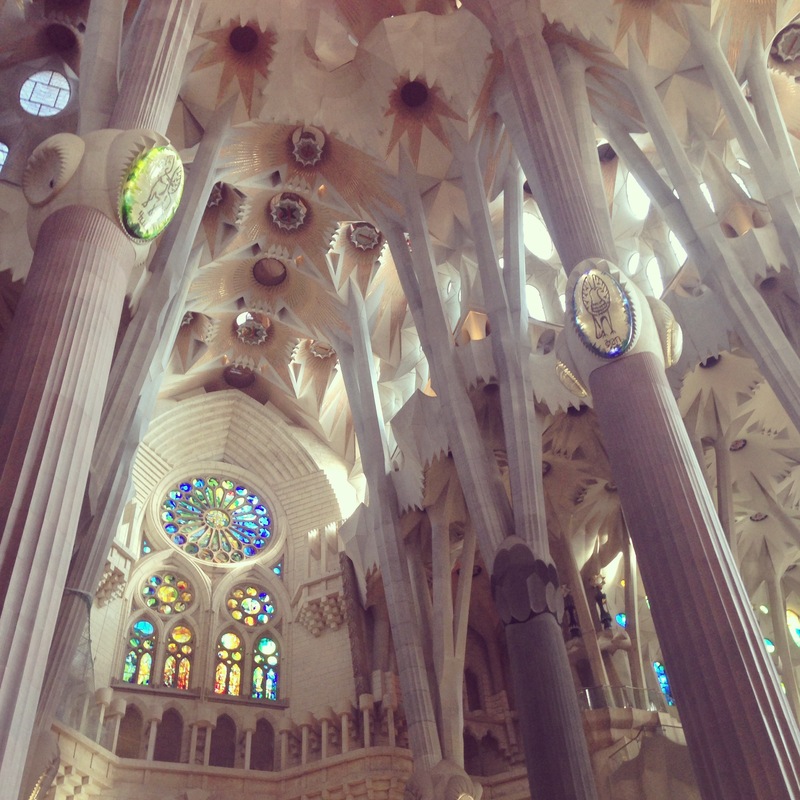 December 2013: Barcelona. As a pre-graduation present to my mom, who’s graduating from her masters program this spring, my sister and I took her and my dad to Barcelona. Their (and our) dearest friends were doing a research sabbatical there and gave us the most amazing tour of the city’s cava and tapas bars. Just the thought of Ibérico ham makes me drool. And La Sagrada Familia was cool too. January 2014: A big month. I took a leave of absence from my job and moved to live with S in Germany, made a quick overnight trip to Luxembourg City, spent a weekend attending a ball and an opera in Vienna, and took the train to Bratislava for lunch. When all of Europe is suddenly at your doorstep, life gets pretty exciting. Although now that I’m here and the States are so far away, I realize that there was a lot going on over there that I didn’t take advantage of (because I was probably working or spending my weekends in PJ’s, binge watching TV). I’ll have to continue #take12trips when I go back to the US and get to know my home a bit better. 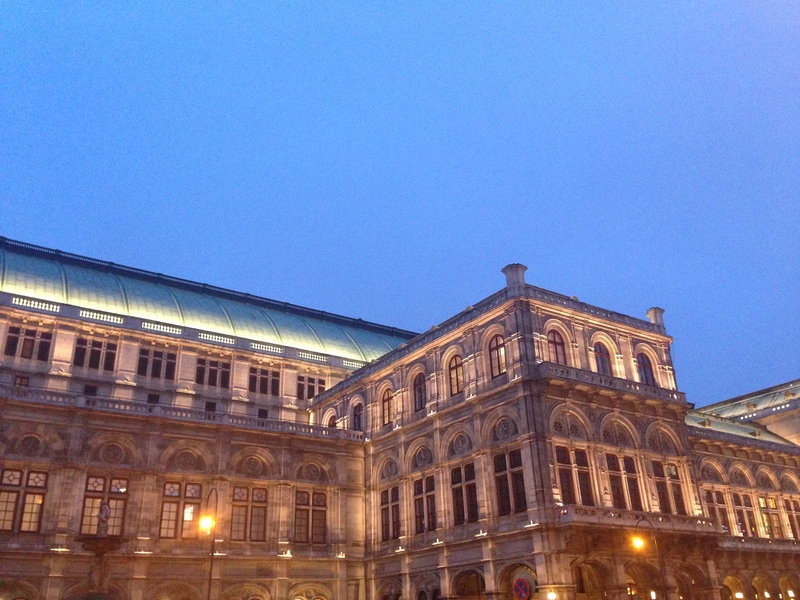 We saw Tosca in the Vienna Opera House. Not a bad intro to Opera. 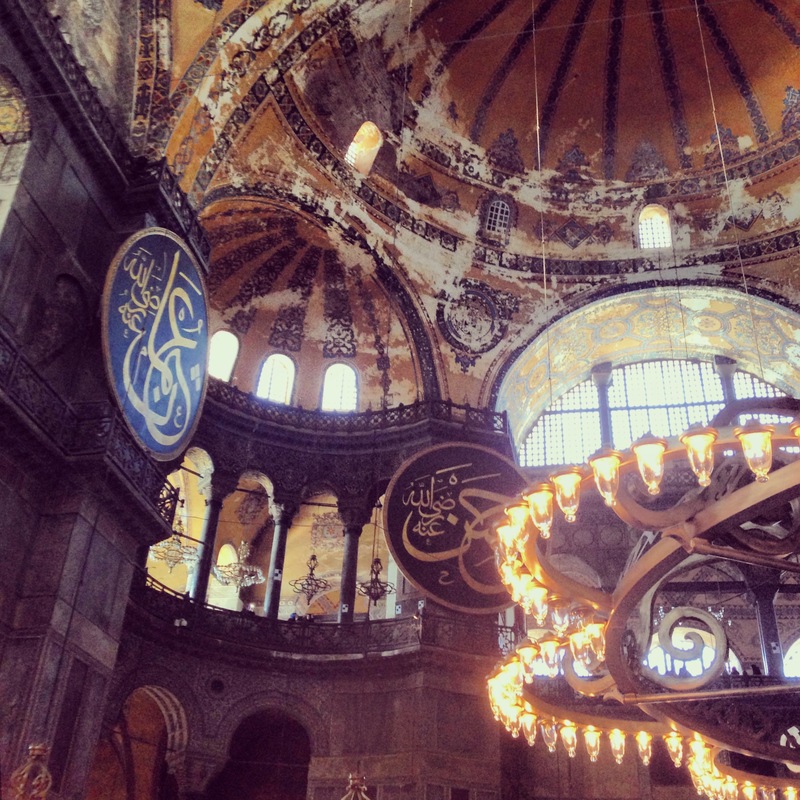 February 2014: Istanbul. This was my most “exotic” trip to date, in the sense that it was my first time outside the “Western World.” What an amazing experience! I will always remember the kindness of the Turkish people, the city’s history and breathtaking architecture, and, of course, their amazingly delicious food! April: Epernay (Champagne region! ), Berlin, and/or Paris. May: Baltimore! Home for my mom’s graduation. Go Mom! June: Charlottesville for a wedding and then hitting the beach in Croatia! July: Maybe Lagos, Portugal, maybe Santorini. August: the Palio in Sienna! September: Charleston, SC for my best friend’s bachelorette party! And Munich for Oktoberfest! October: Washington, DC for the wedding of two of the best people I know! I’m sure as soon as I publish this, our plans will change, but sometimes traveling is about learning to be flexible. A few of our other dream trips include Bordeaux, Morocco, Southern Spain, Budapest, Prague, the Norwegian fjords, Rothenburg ob der Tauber, the Black Forest, Iceland, and the Amalfi Coast. Also, my sister and I have been planning to hike the Inca Trail and I’m planning to talk S into a honeymoon safari/short hike up Kilimanjaro. He proposed after hiking a vertical mile, so it only seems fitting. Have you been to these places? Do you have any advice? What are your dream trips? Thank you! It’s shaping up to be a pretty incredible year. Yeah girl! You will see them all 🙂 Can’t to read about them!